Kurt Bravata, M.D., is a board certified family medicine physician. 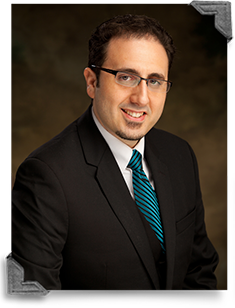 He specializes in family medicine, geriatric care, pediatrics and addiction recovery. Bravata is practicing family medicine at Dallas County Family Medical Center in Buffalo, MO, and addiction recovery at Southside Medical Center in Bolivar, MO.